Marjolein (Enkhuizen, Netherlands) on 25 March 2019 in Plant & Nature and Portfolio. 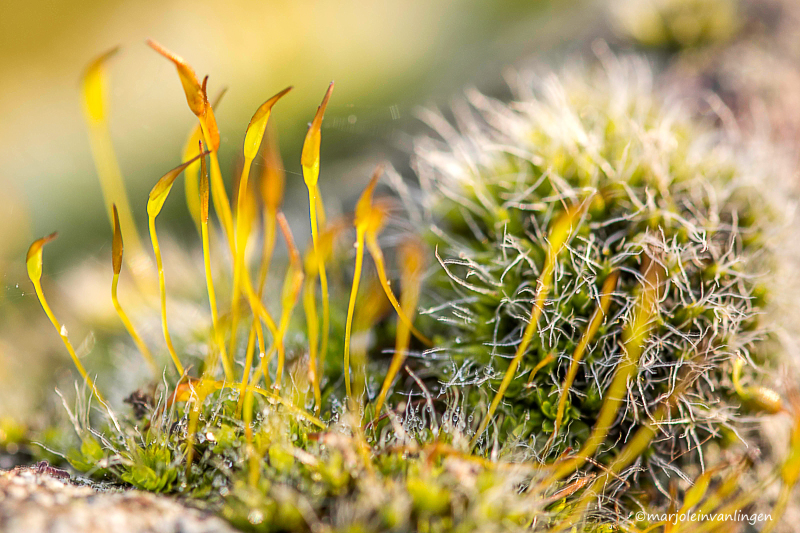 Moss grows on the sea wall, every year it is a challenge to capture it. The plant is so small. Well done and composed; superb. Very nice and fine close-up! Mooi fijntjes en fragiel de mosjes met hun druppels. Beautiful capture ! Excellent macro ! Beautiful composition of this little world ! Interesting moss. I have never seen any like that, and you captured it well.